Mr. Clarence Packer, Sr., age 74, of 6775 Bailey Lake Drive, Fayetteville, NC departed this life on Tuesday, December 4, 2018. 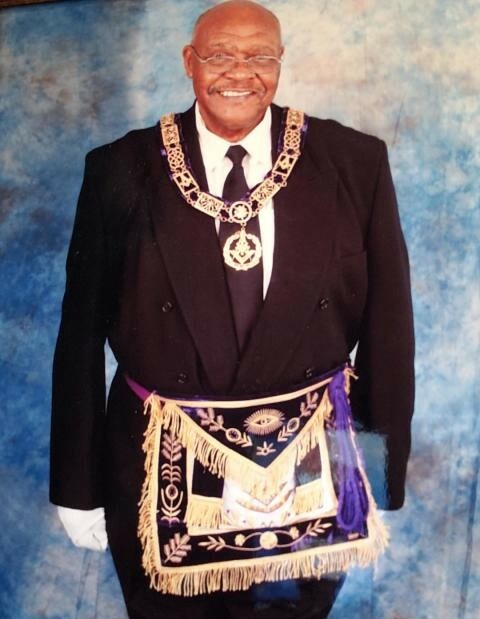 Funeral service will be held Tuesday, December 11th at 11:00 AM at New Bethel AME Zion Church. Burial: New Bethel AME Zion Church Cemetery. He was the owner of Packer's Professional Barber and Beauty Salon at 1421 Strickland Bridge Road. He leaves to cherish his loving memories: wife; Mildred Packer, one son; Clarence Packer, Jr. ; one daughter; Christina Packer- Neely (Rev. Dwight); one brother; James Packer (Connie), two sisters; Lucille Law and Marry M. Powell (Council) and a host of other relatives and friends. There will be a viewing Monday, December 10th from 2:00 PM to 7:00 PM. Family will receive friends from 6:00 PM to 7:00 PM at the mortuary.